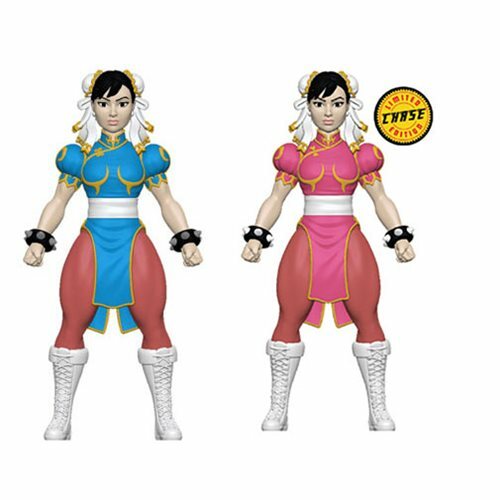 Street Fighter Chun-Li Savage World Action Figure. Measures approximately 5-inches tall. Comes packaged in a blister card. Street Fighter V Hot Ryu 1:12 Action Figure - SDCC 2017 Exc.